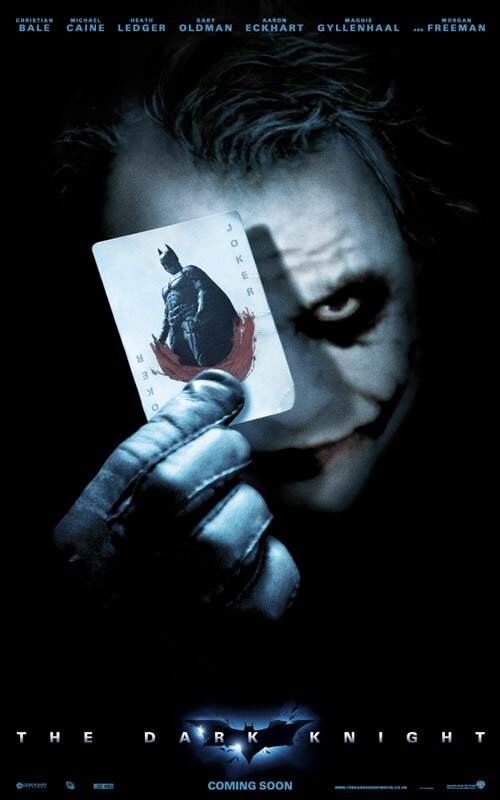 Home » » Very cool international posters for The Dark Knight are online (+ Apparent date of next online trailer). 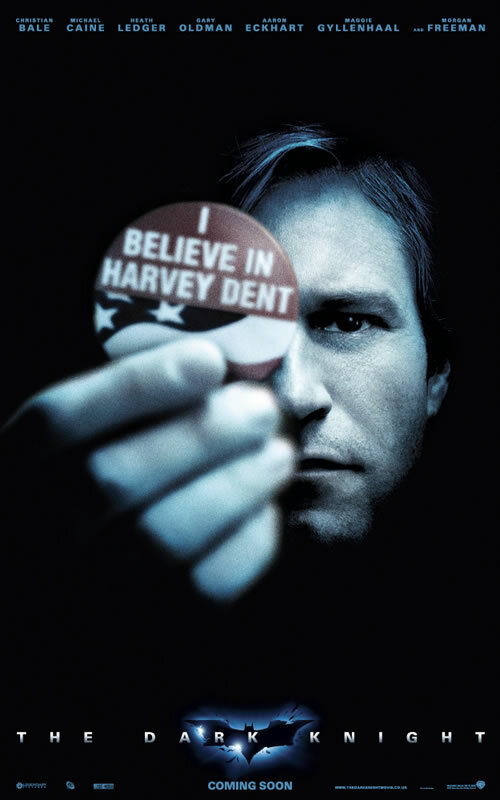 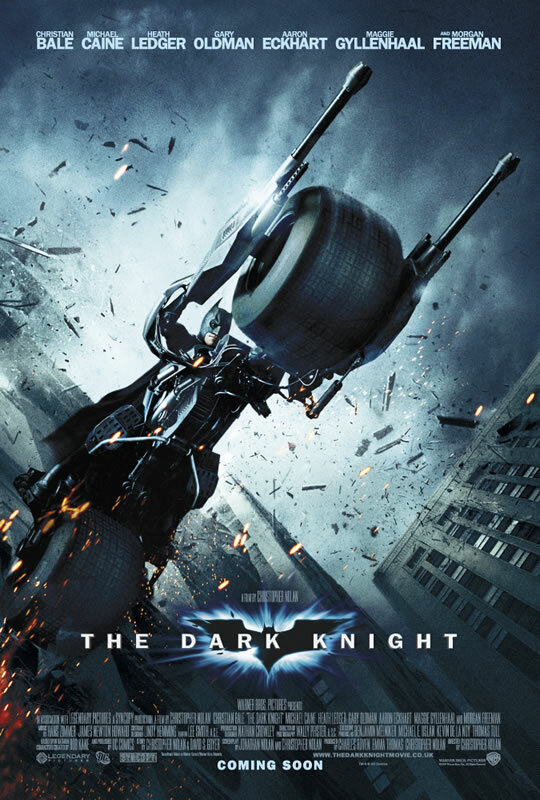 Very cool international posters for The Dark Knight are online (+ Apparent date of next online trailer). 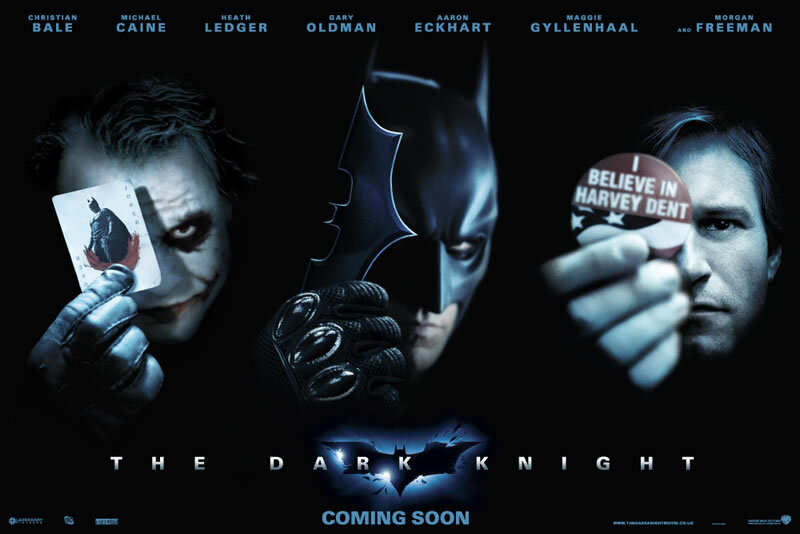 The Brazilian site Omelte has some nifty international posters for the upcoming The Dark Knight. 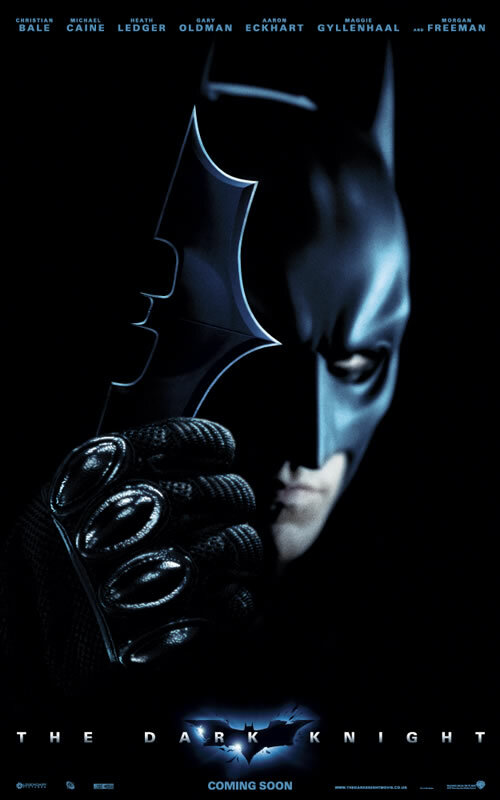 It also appears that the next Dark Knight trailer will be coming online on Sunday.